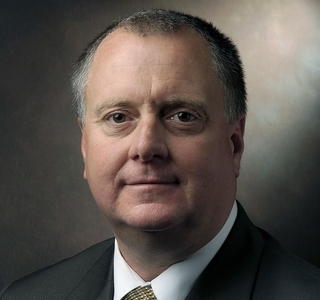 NEWPORT NEWS, Va., Nov. 6, 2014 (GLOBE NEWSWIRE) -- Huntington Ingalls Industries (NYSE:HII) announced today that Glenn Morgan has been promoted to vice president of nuclear materials operations for Savannah River Nuclear Solutions. Savannah River is a joint partnership between HII's Newport News Shipbuilding division, Fluor Corp. and Honeywell that manages operations of the Department of Energy's Savannah River Site in Aiken, S.C.
Morgan previously served as director of reactor services engineering at Newport News Shipbuilding. 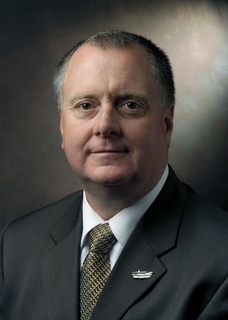 In his new position, he is responsible for nuclear materials operations for the Savannah River Nuclear Solutions' management and operations contract, including plutonium oxide production, spent and unspent nuclear fuel processing, and disposition operations. He also serves as deputy for all Savannah River Nuclear Solutions' environmental management operations. "Glenn's proven performance, expansive knowledge, and his more than 26 years of nuclear engineering and operations experience and expertise will continue our effective management of the Savannah River Site and its critical mission," said Newport News Shipbuilding President Matt Mulherin. 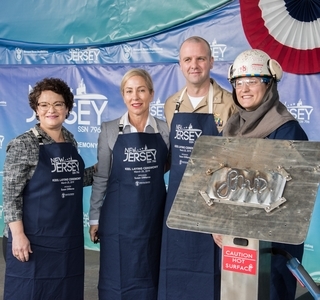 Morgan, a North Carolina State graduate who holds a degree in mechanical engineering, has served in leadership positions in support of refueling and overhaul of Navy nuclear power plants. He also has extensive experience with nuclear engineering design, as well as processes and waterfront support for all carrier and submarine reactor plant construction and maintenance. The Savannah River Site is used by the Department of Energy for clean-up activities associated with the nation's nuclear build-up. The nuclear reservation features the Savannah River National Laboratory and the United States' only operating radiochemical separations facility.